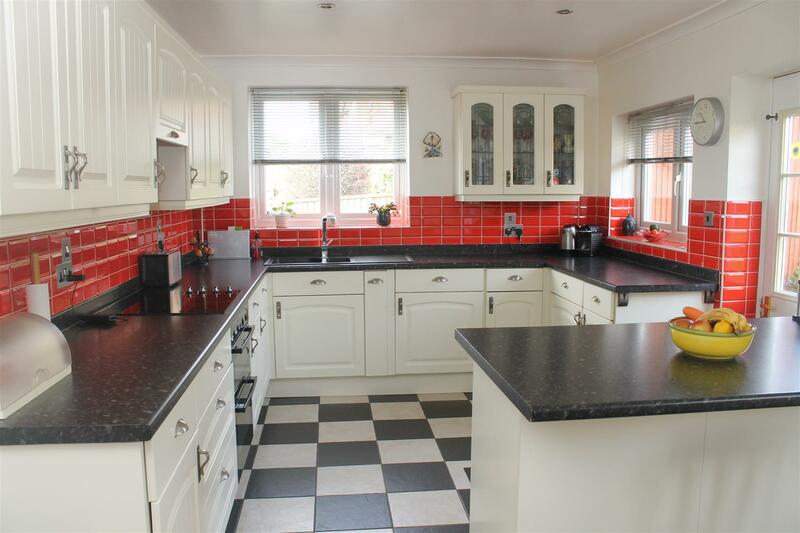 An opportunity to acquire this well presented double fronted detached property conveniently located within easy access of Ravenside Retail Park, bus routes, schooling and easy access to the town centre with its various amenities. 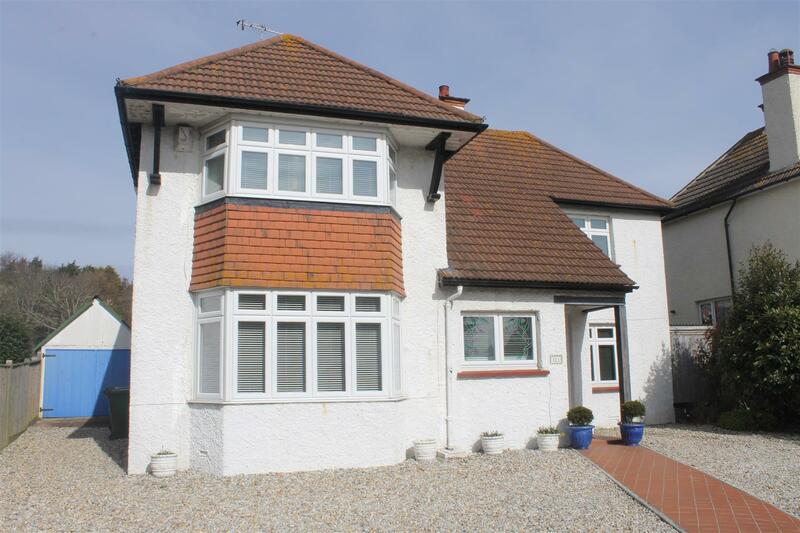 Accommodation in brief comprises of reception hall, bay fronted sitting room, separate dining room/family room, open plan kitchen/breakfast room, three double bedrooms, refitted bathroom/W.C. 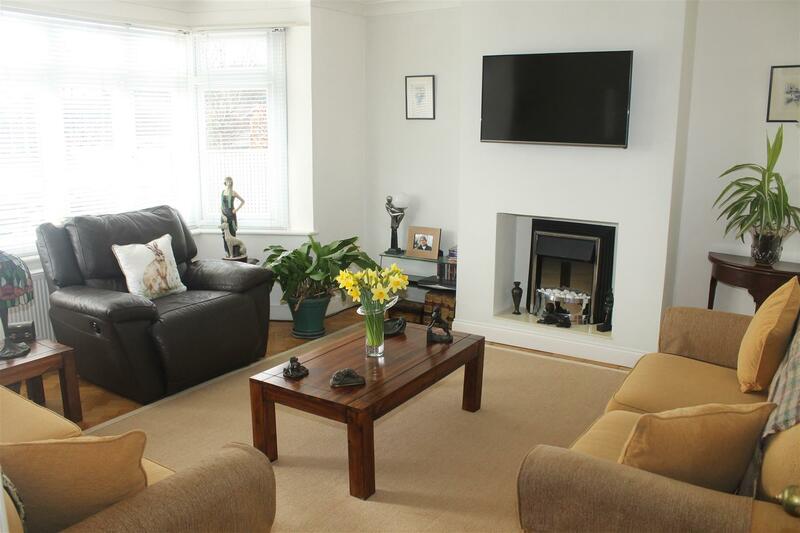 The property also benefits from gas fired central heating, double glazing throughout, extensive off road parking, garage and a particular feature of the property is the well established and proportioned rear garden. An internal inspection is highly recommended by the vendor’s sole agents. 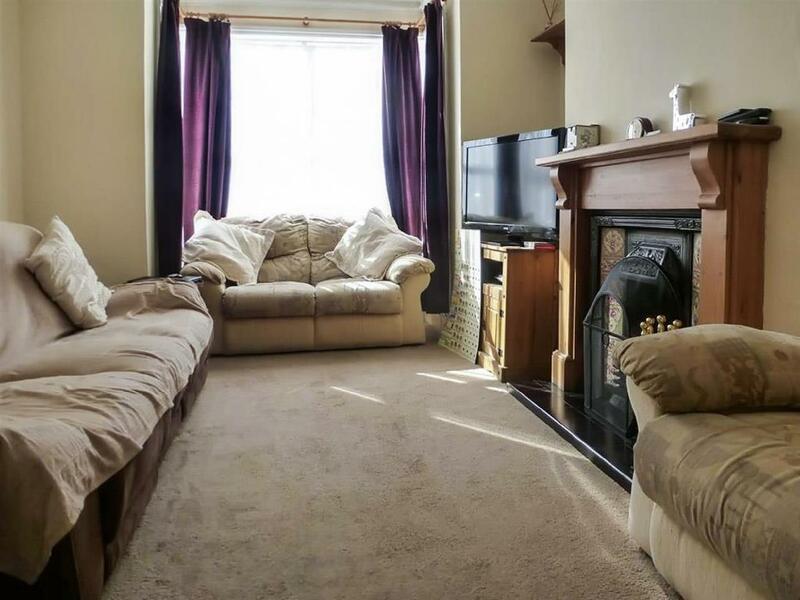 A good size two double bedroom, two reception room mid terrace older style bay fronted property conveniently situated close to local amenities. 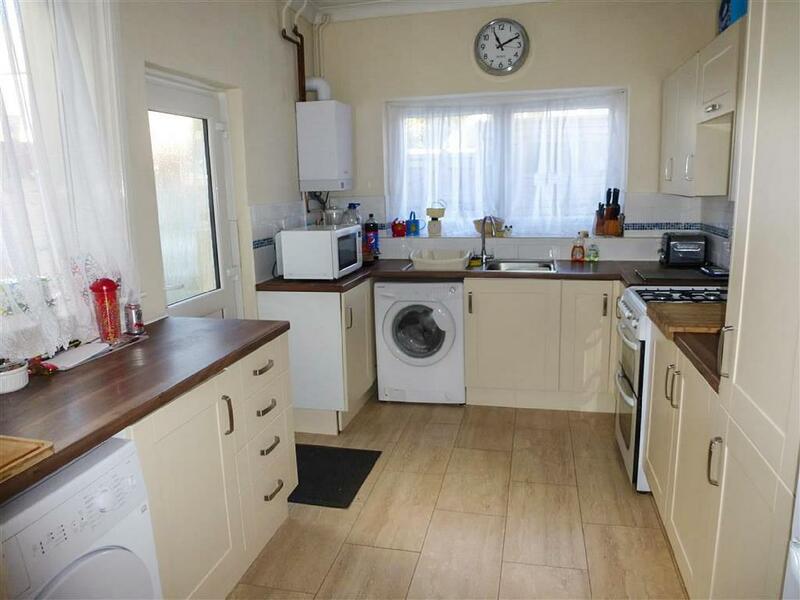 The property affords well-proportioned accommodation including new gas boiler (fitted in January 2015), modern fitted kitchen, sealed unit double glazing and rear garden.